Founded in 1946, SWU is recognized in the region as a leader in medicine, dentistry, and allied health programs. Now named Southwestern University PHINMA under PHINMA Education since April 2015, the university aims to enable students to become the best that they can be by providing practice-focused, relevant, hands-on learning and creating an empowering and vibrant student life and community. It builds on its expertise and extends these to new and other programs. SWU PHINMA is undergoing major improvements not only in academics, but also in infrastructure to improve the quality of student life. 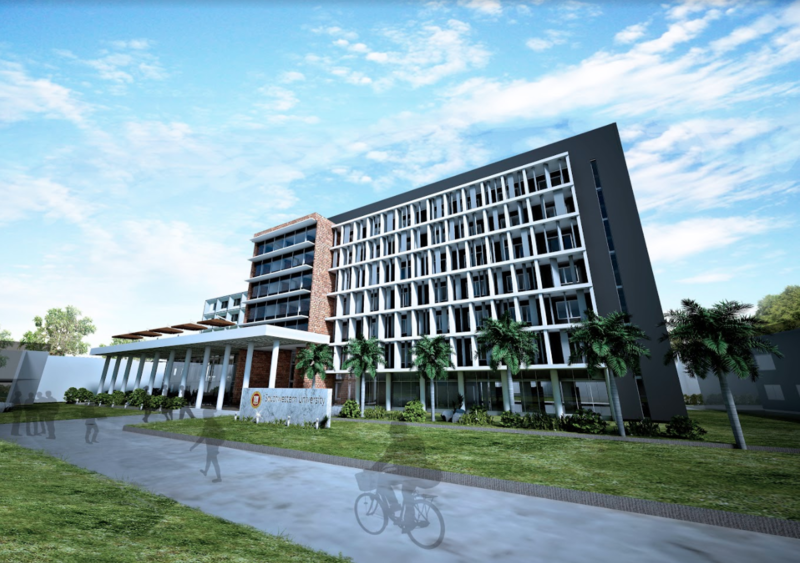 Located in Cebu, Philippines, SWU PHINMA broke ground in October 2016 on its plan of a university town, with the university as the focal point in the neighborhood, and includes Sacred Heart Hospital, a soon-to-rise five- story condominium, vital service centers, and commercial spaces. The SWU PHINMA campus is a unique community setting, which is ideal for a vibrant student experience.